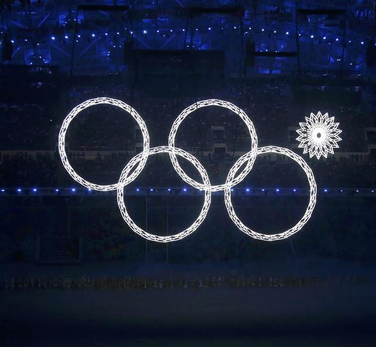 Finally we get to the bottom of what went wrong during the Olympic opening ceremonies. Yes, there is something peculiar about the way that if it’s during a gymnastics event, grown men watching teenage girls in skimpy, skin-tight outfits isn’t supposed to be creepy. Jewdar watched anyway.